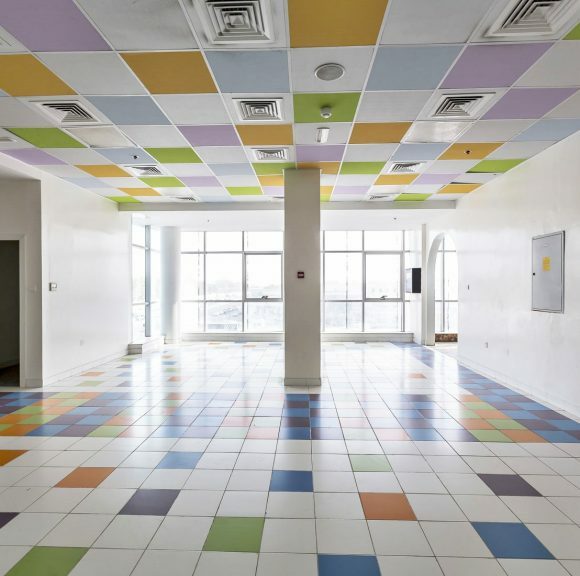 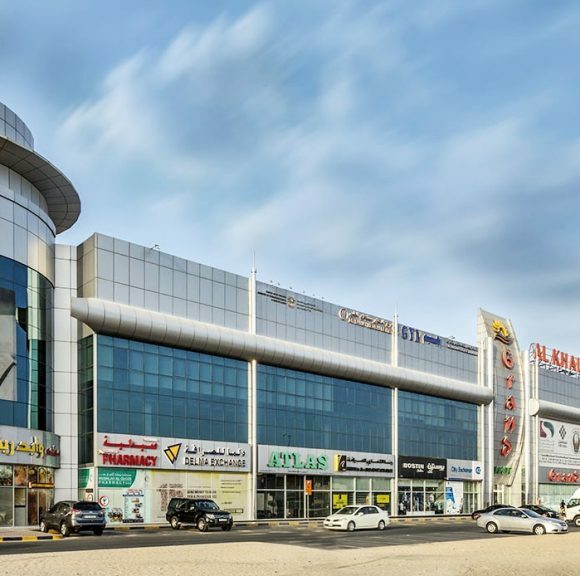 A mall for everyone in Al Quoz. 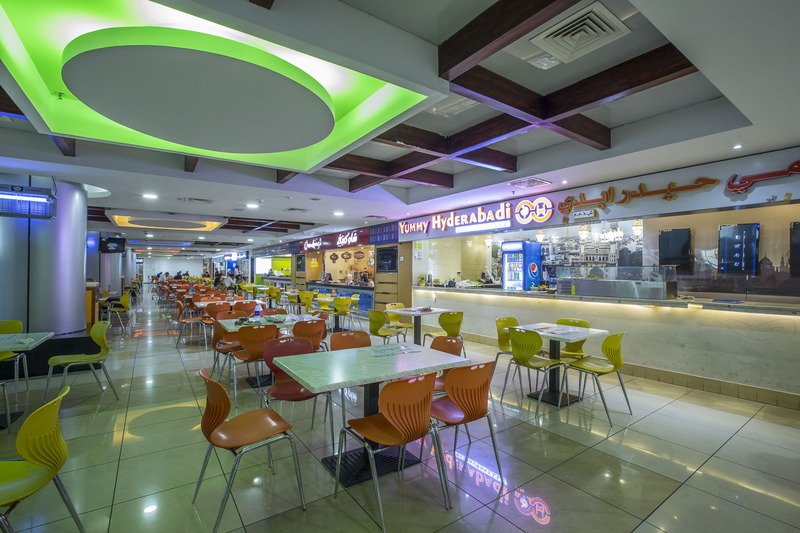 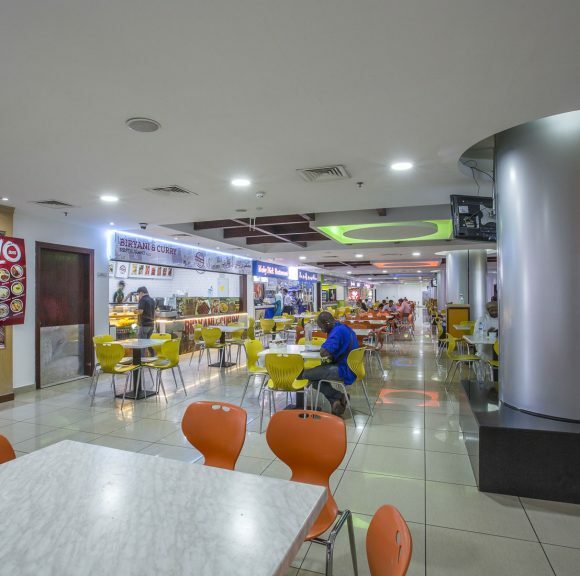 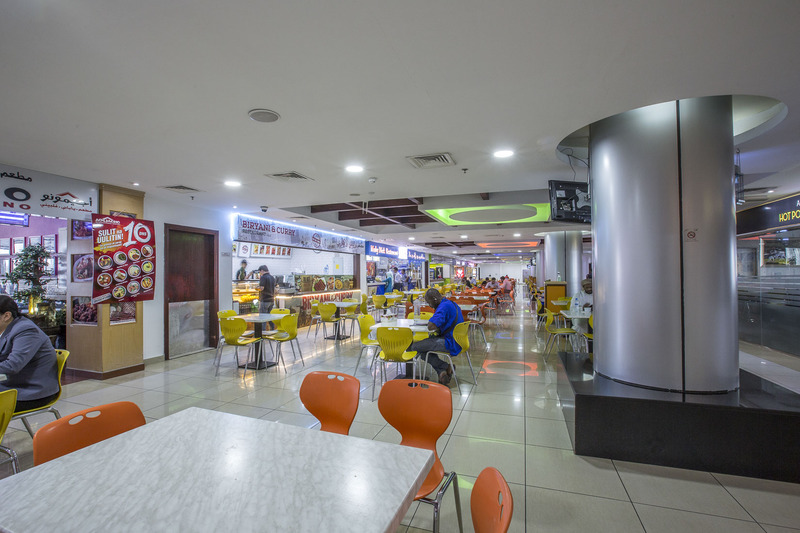 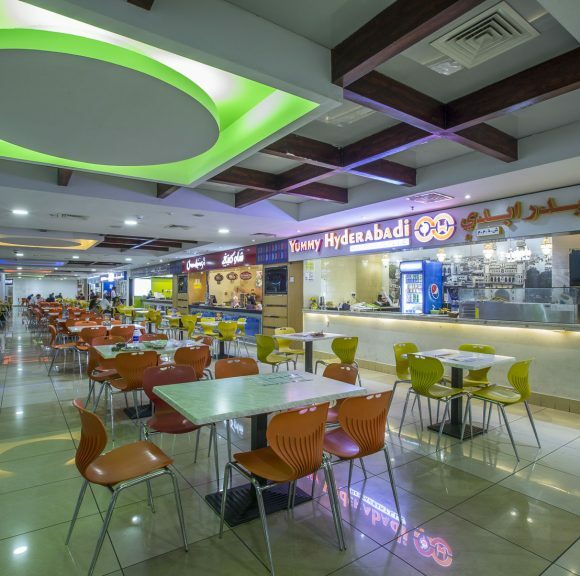 Al Fattan’s Al Khail Mall is arguably the most visited destination in Al Quoz. 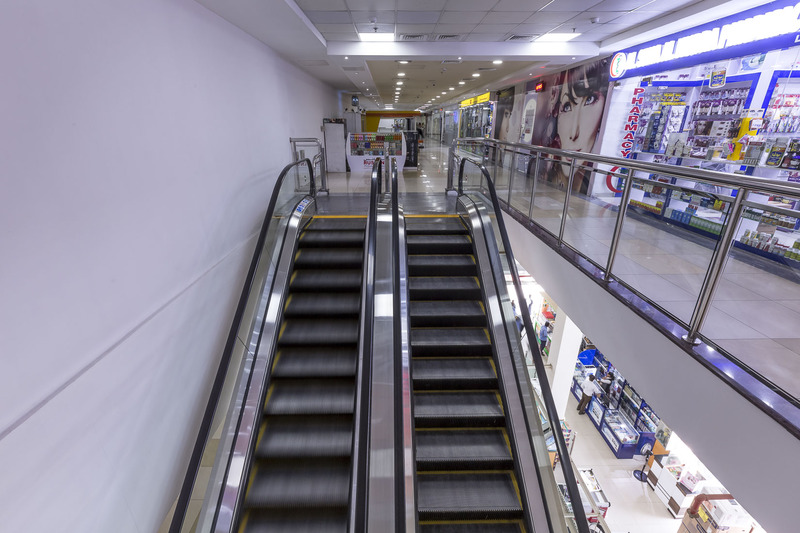 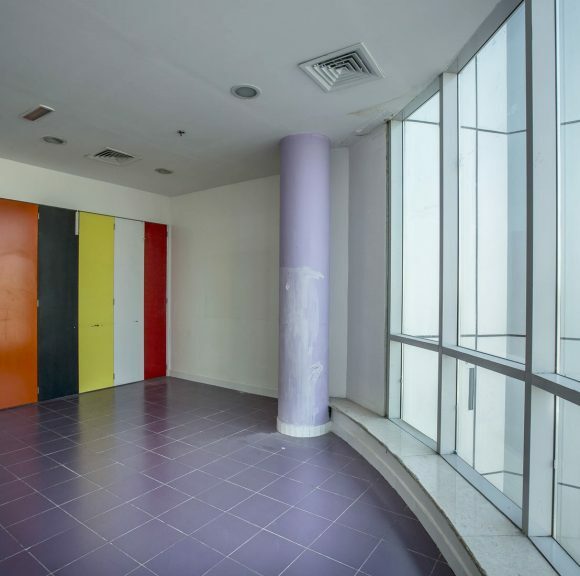 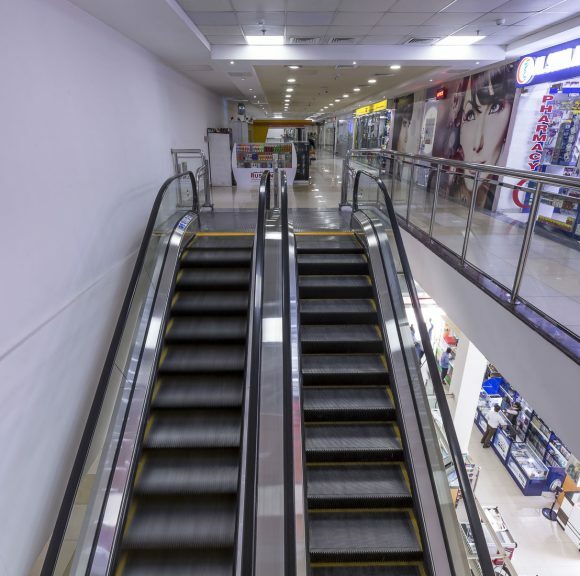 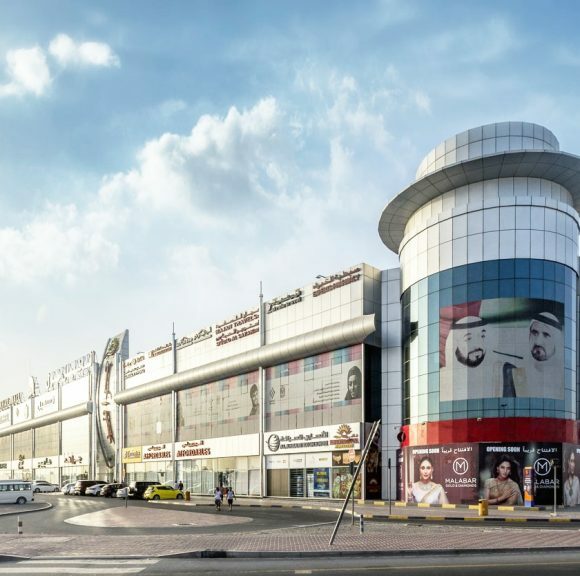 The mall which comprises a basement, ground floor and 2 levels that house the retail areas, serves the entire Al Quoz area. 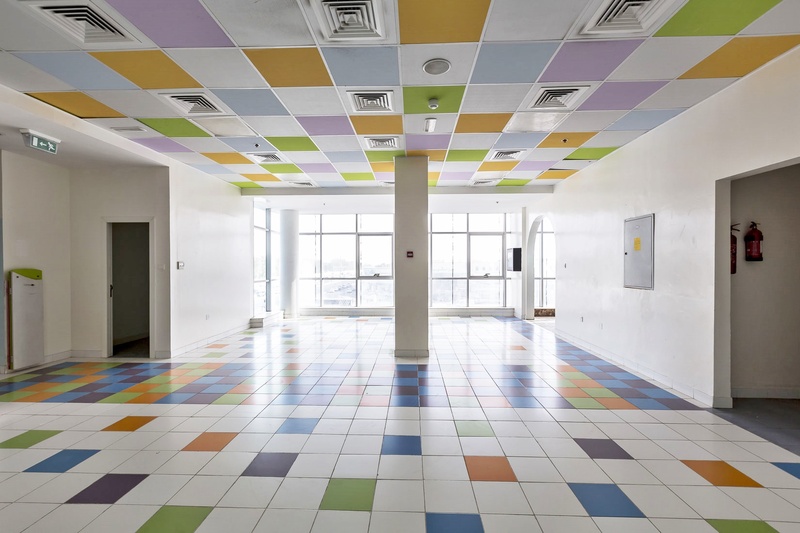 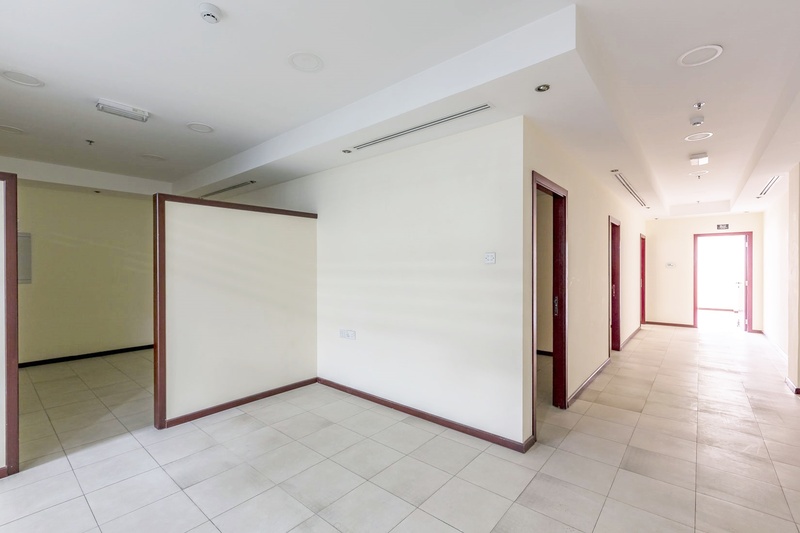 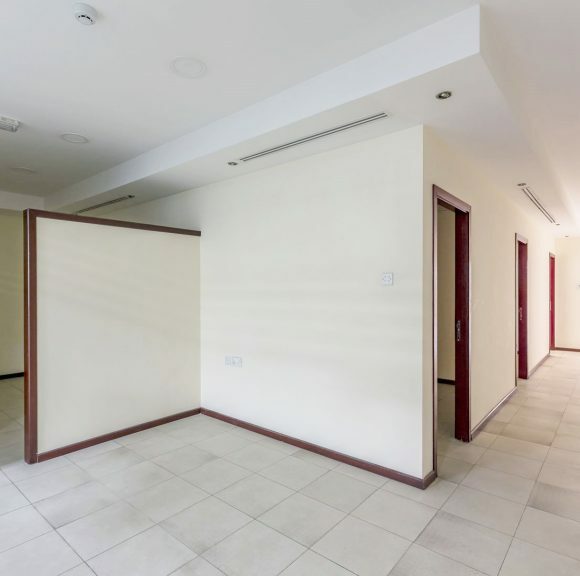 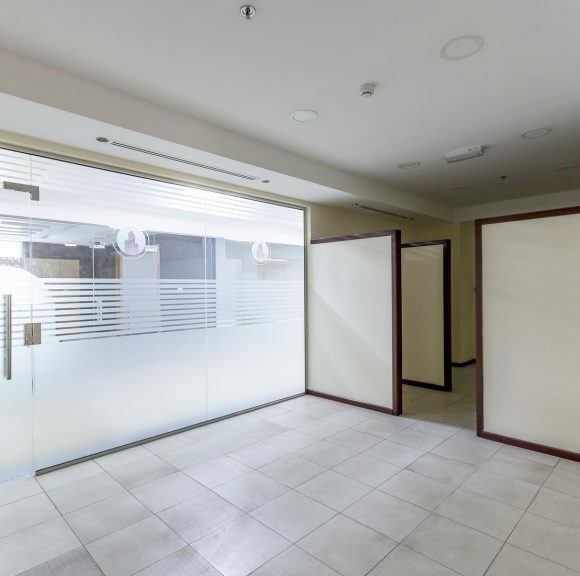 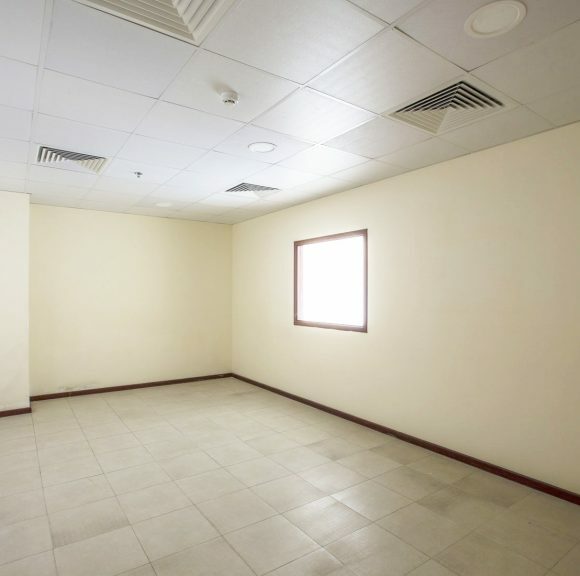 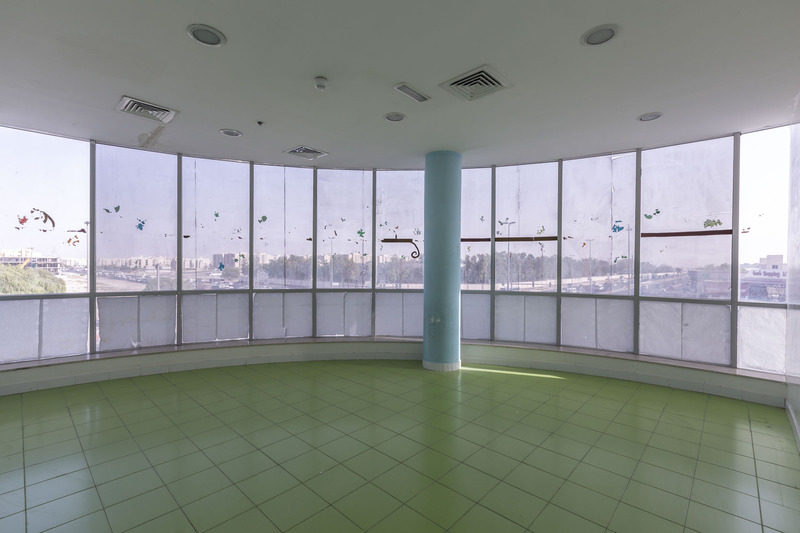 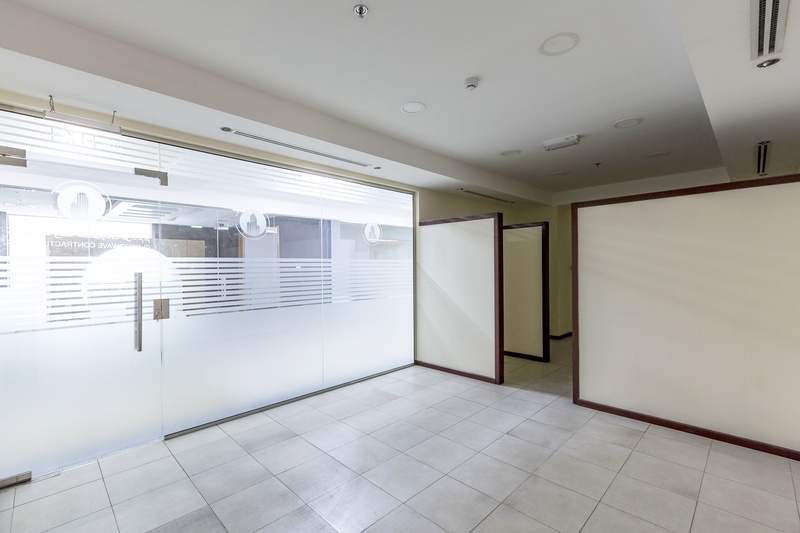 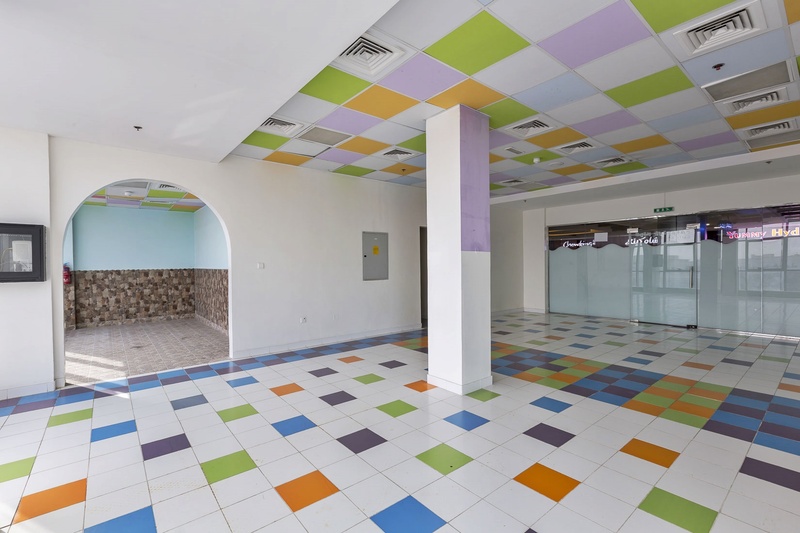 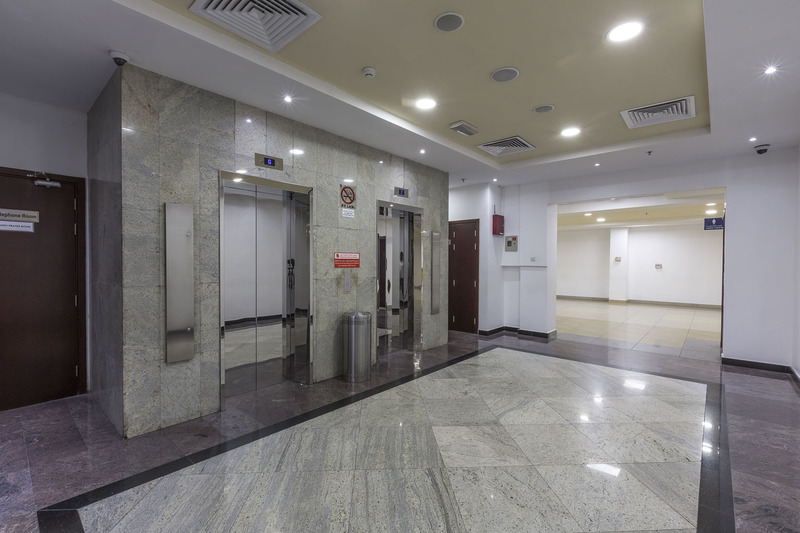 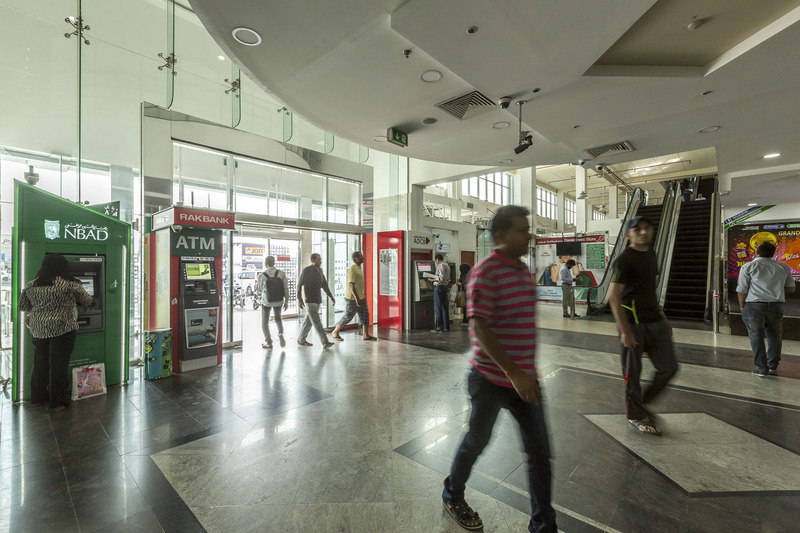 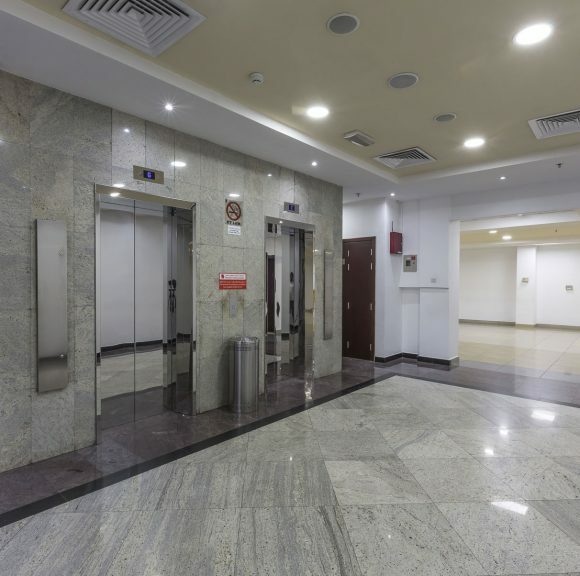 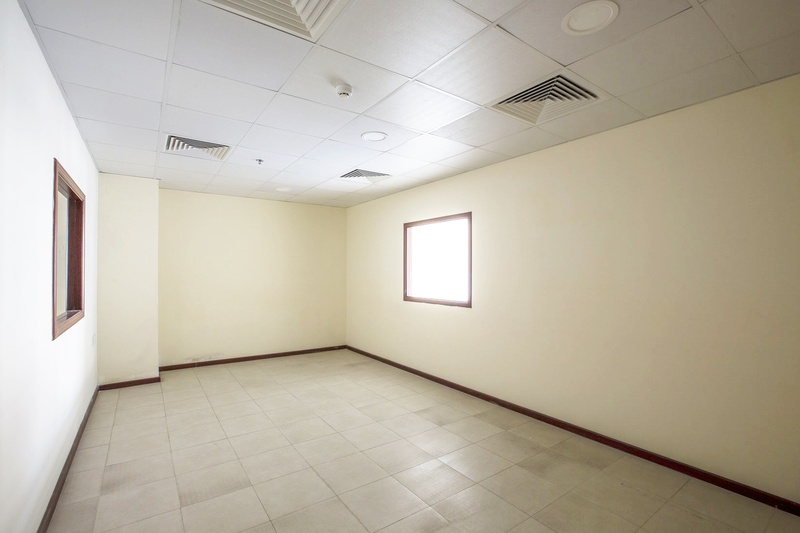 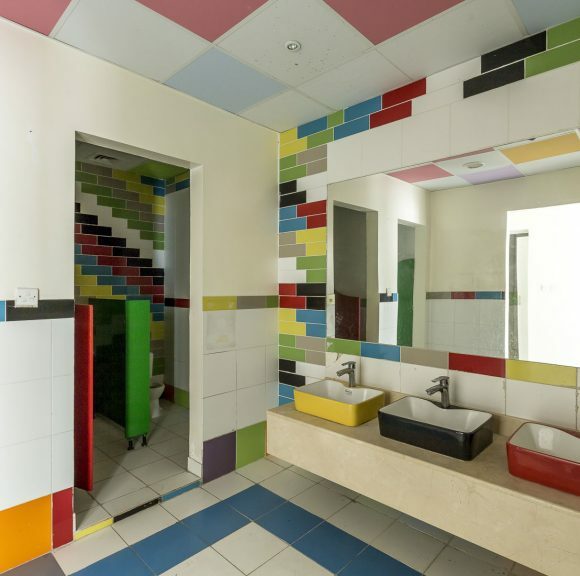 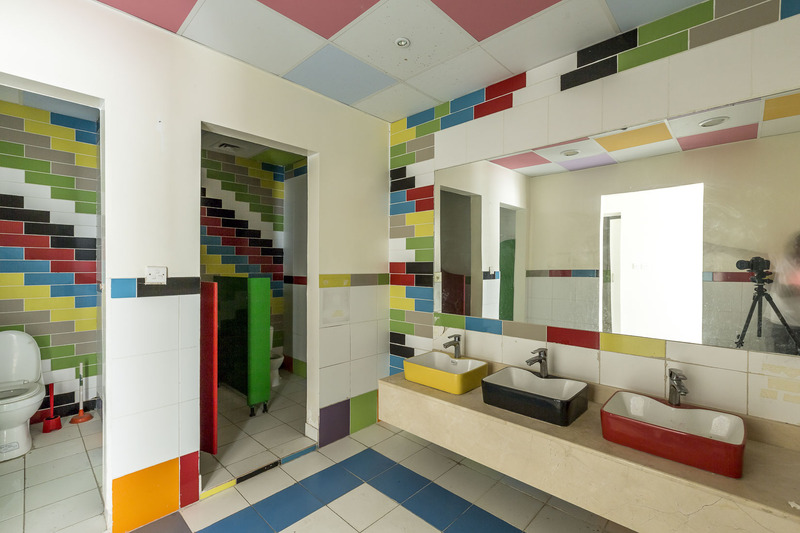 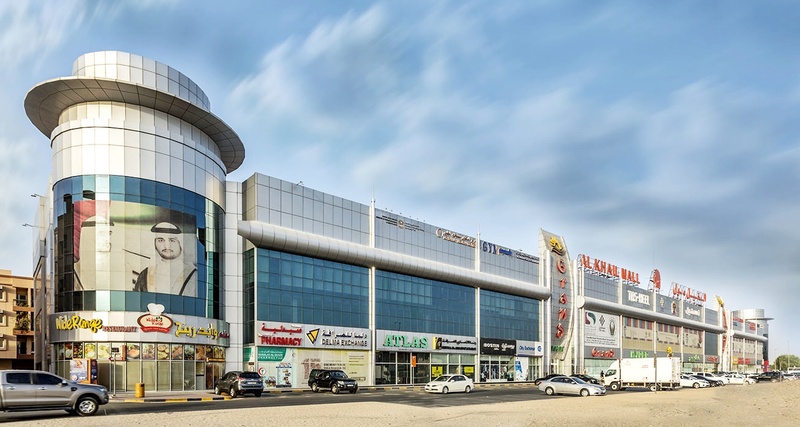 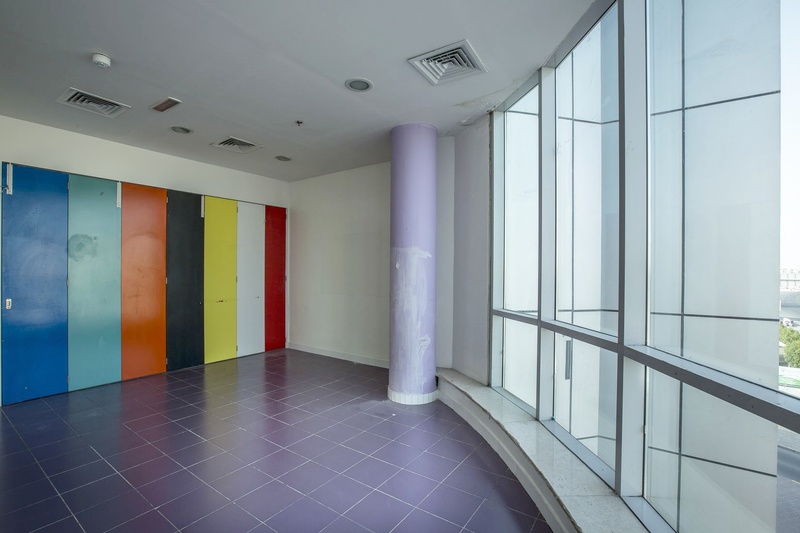 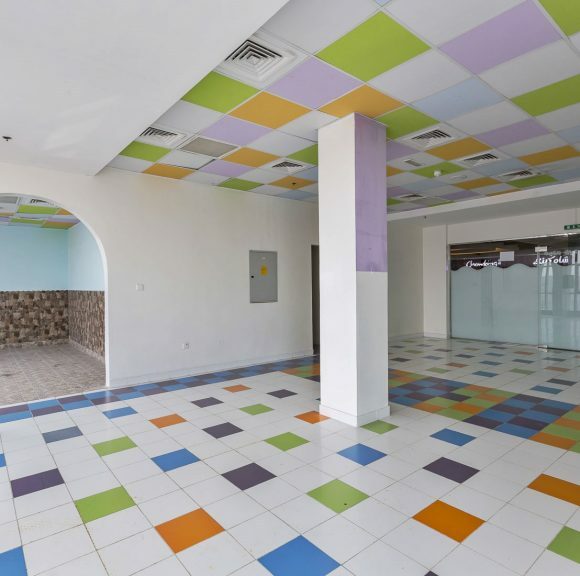 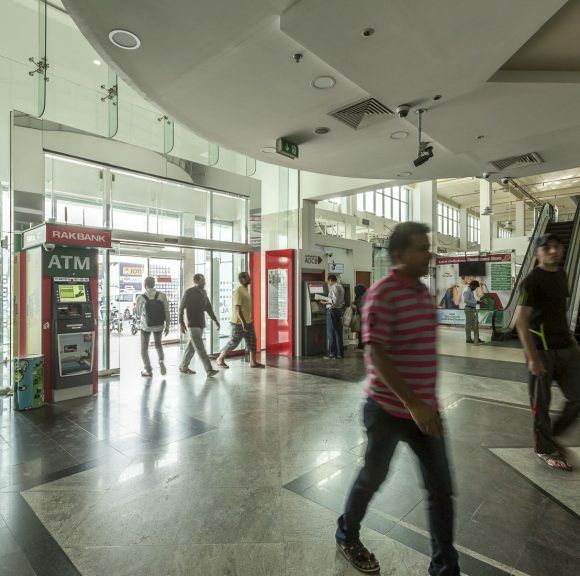 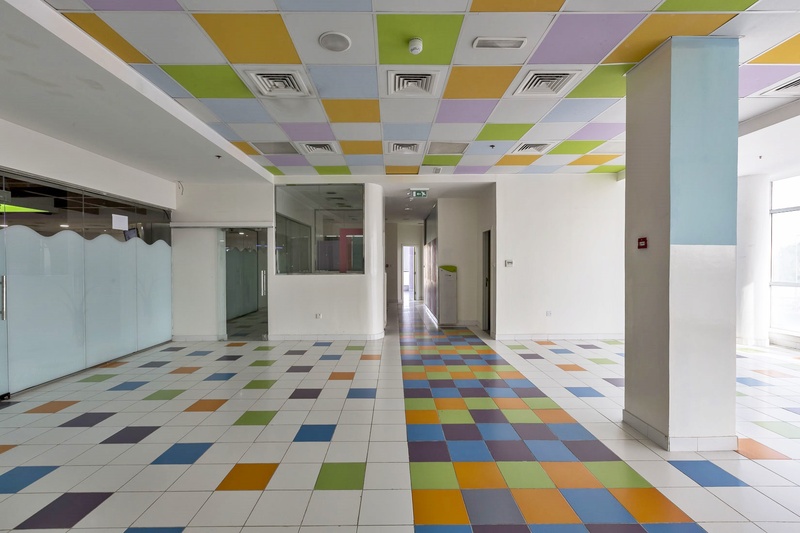 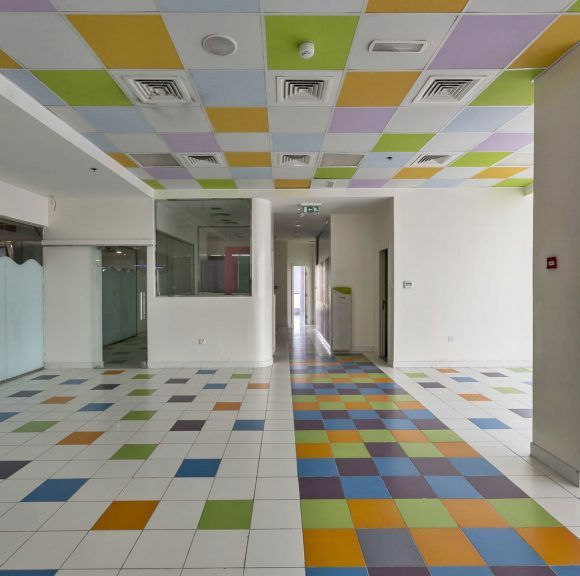 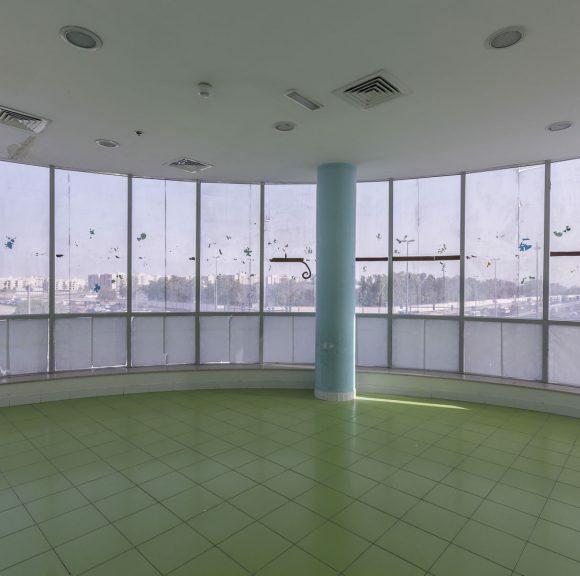 Besides retail shops, Al Khail Mall also comprises a number of offices and showrooms. 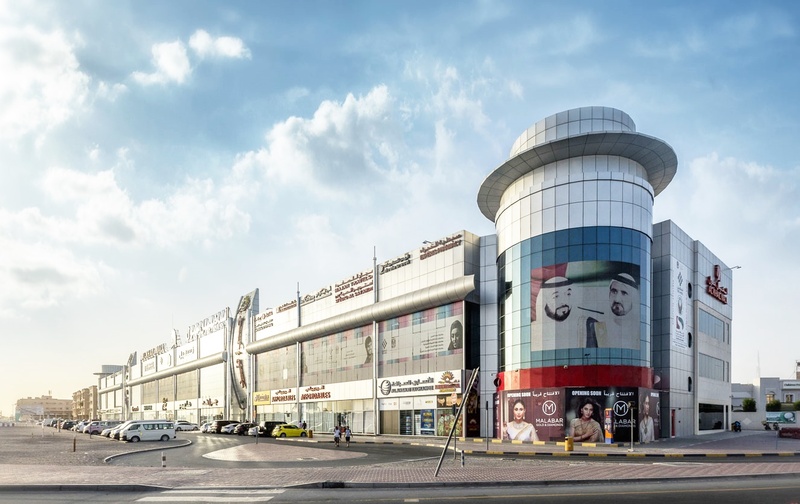 Al Khail Mall offers reserved parking making it very convenient for tenants and patrons.